Step 1 In the bowl of a food processor, pulse together the jalapeno, lemon juice and zest, garlic, salt, parsley and cilantro until finely chopped. Remove to a small bowl; add the olive oil and mix until combined. Cover and refrigerate until needed. This makes a generous cup of salsa and will keep, refrigerated, for up to 5 days. In Recipes-list.com we have selected the most viewed recipes from category - Main courses Soups . Enjoy the best recipes specially selected for you! 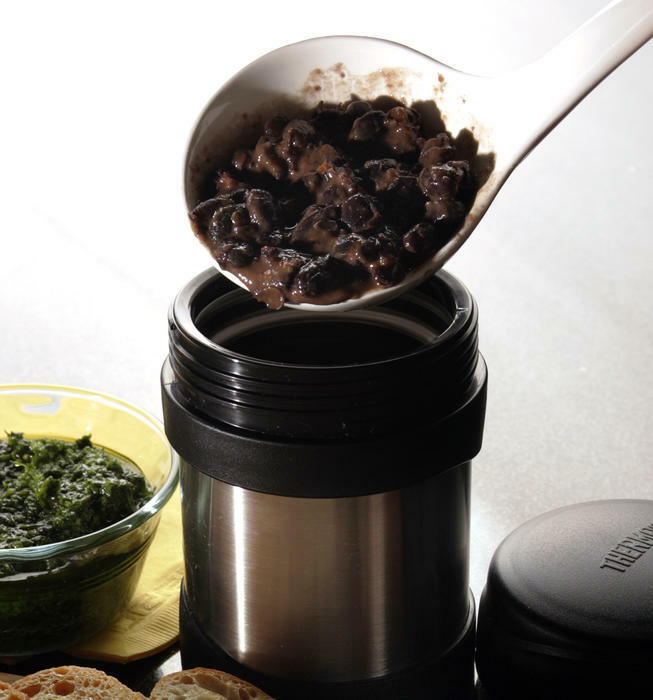 Black bean and chorizo soup with cumin toasts and salsa verde is the right choice that will satisfy all your claims.